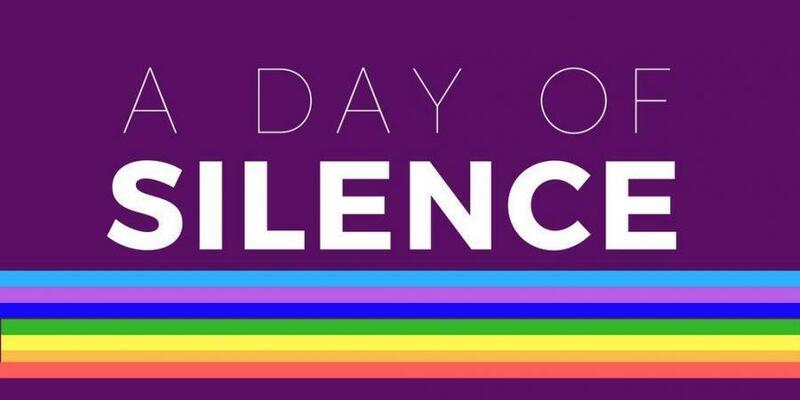 The annual Day of Silence, as stated in the document attached, is being held on Friday, April 12th from after the Pledge of Allegiance and to the final bell at the end of the school day. 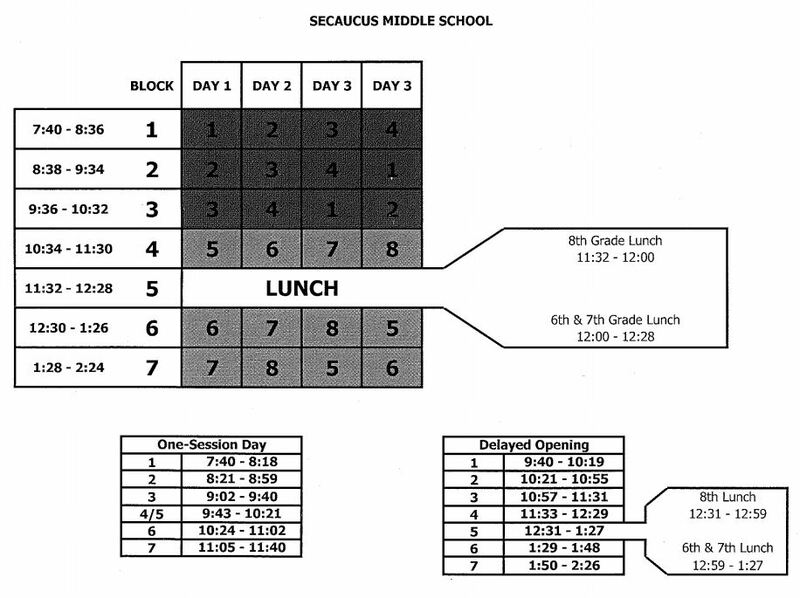 Everyone, including staff, are invited to participate. 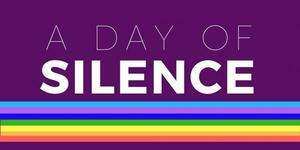 The GLSEN Day of Silence website, https://www.glsen.org/day-silence has a tab, LEARN, with lots of curriculum suggestions. Also, please let Jill Preis know if you need more help, or if you have concerns.